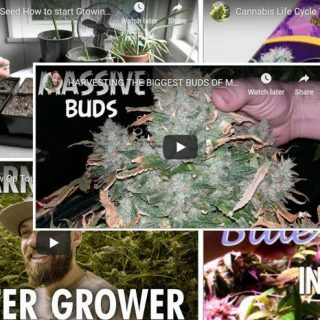 Video overview: Starting from seed is the first step to growing marijuana plants. Get educated on the most common method for planting marijuana seeds – which is directly into the soil. Other growers often use water or wet newspaper for seed germination. When the plants are sprouted, they are ready to be transplanted into larger containers, or into the ground/grow set-up. 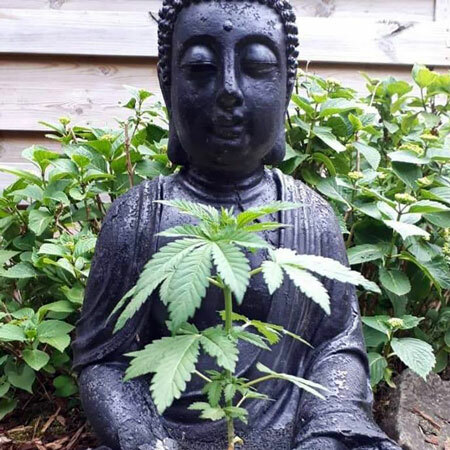 Marijuana Growing Blog Information and Facts © 2019. All Rights Reserved.